One Magazine has made one of their latest issues available for download. Issue 12 features a New York City article written by Austin Paz. The article also features a picture of Justin Brasco with a great description of our local skate scene. Check the article here along with the rest of the issue. 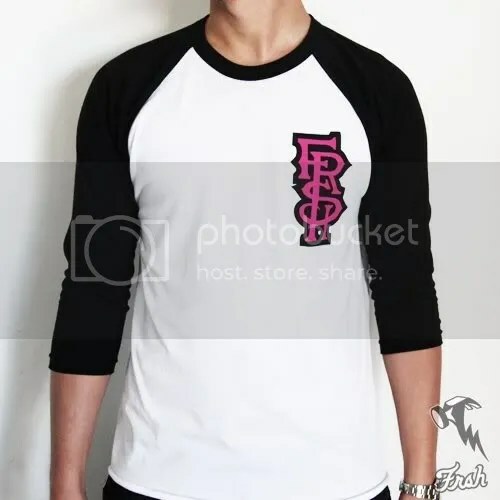 New York skate shop, Tri-State Skate located in Hillburn, NY is having a great sale on the Spring FRSH (formerly Franco Shade) line along with a sale on a few other products. 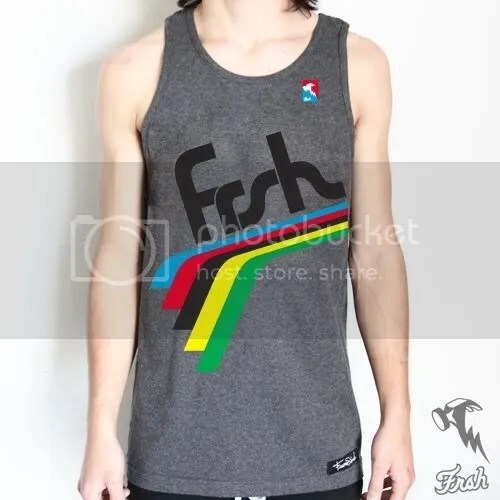 “Time to make room for the new FRSH Summer ’09 line which will be in stock this friday, so all spring FRSH gear is on sale. 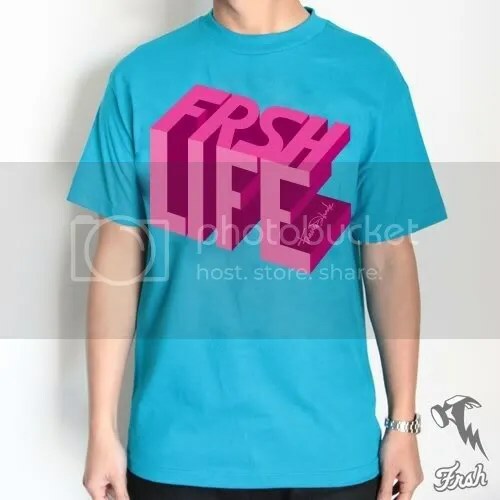 FRSH T’s normally run $28, which are now $20. 2 for $35, 3 for $45, or 4 for $55. If you buy 4, they come to $13.75 each which is over 50% off! SWEET DEAL! FRSH hoody’s are marked down from $60 to $50, and GOST hoody’s from $70 to $60. All jeans are also on sale now. Vibralux Haffey and Fabiola jeans are now $40($65), Con Artist jeans $55($65), and INRI jeans $55($65). Oh yea and FRSH hats are down from $28 to $20, or 2 for $30” Tri-State Skate. Support your New York skate shops! Jeffrey Mateo, aka The Boss Child, is killing the New York City media scene. Constantly creating quality edits with clean filming and steezy tech tricks, Jeff can’t be stopped. Jeff submits his second installment of the Summer series edits featuring Emmil, Malik Ashby, Jeffrey Mateo, Junior Sanchez, Quang, Kevin Cintron, Sasha, Dan, Eric, and Jaquone. Some great tricks were captured all over the Manhattan and Bronx area. “The boss child is back for the attack that will make you catch a heart attack as you watch these lovely clips you want play it over and over like rollover minutes…you fix it im bored your a horse this is the boss master” Jeffrey Mateo. Keep the quality edits coming! Song is Ja Rule – New York. Remember how you first started out skating? Just rolling around your neighborhood with your friends just jumping off curbs and small stair sets. The days before you became an “aggressive inliner/freestyle roller” elitist hipster who wears skateboarding clothes/accessories even though that industry still mocks us? Well Rollerblade released this online commercial that brings you back to the good ol’ days. The commercial includes NYC legend Jon Ortiz, Rollerblading legend Tom Hyser, and NYC’s own Ariel Surun skating the streets of Manhattan, NY. OK, it’s recreational skating but it’s how we all started out and it’s a chance to see 2 of rollerblading’s biggest pioneers on blades again in our city. Check the commercial here. Hope you can appreciate the cheesy goodness. Tom Lipani of Just Live Productions just uploaded his New York City section from the first Be-Mag DVD featuring a ton of New York City greats and footage from the East Coast True Skate Comp (ECSTC) 2005. This section is filled with sick tricks and the best of the best of NYC featuring, Alex Nunez, Austin Paz, Anthony Soto, Trevor Johnson, Jon Morciglio, Franco Cammayo, Sam Grimm and plenty others. Appearances from Colin kelso, Jon Jon Bolino and Jeph Howard also make their way into this amazing section featuring skate spots from all over city. Filmed and edited by Tom Lipani. Song is The Beastie Boys – An Open Letter To NYC. For those that didn’t know there was a “No Grinding” edit battle stemming from the Be-Mag message boards calling out any willing participant to submit an edit of themselves doing tricks with the exceptions of grinding any obstacles. Many entered but only a few got the job done right. Rochester, NY came through and represented New York with this fantastic edit showing how well rounded the Roc City crew is. This is a great edit that shows you how limitless skating actually is. To further promotes today’s session, here’s an Oil City edit that has been unseen by most. Featuring Will Sorto, Chris Heff, Joey Rojas and others. Filmed and edited by Joey Rojas. Song is Ludacris- Grew up a screw up.